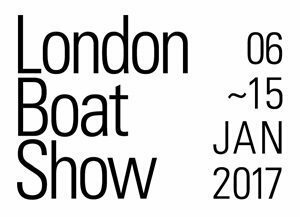 Join Princess at the London Boat Show 2017. The show offers the unique opportunity for you to see some of the world’s most stunning Princess yachts all in one outstanding display. 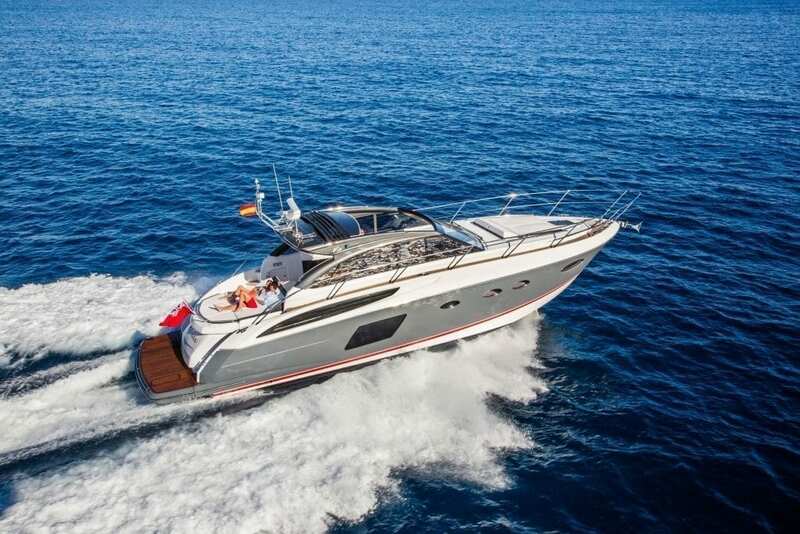 An impressive double-decker Princess stand will feature five fabulous new yachts, including the World Premiere of the Princess S60. This yacht is the 3rd of the Princess S Class range. 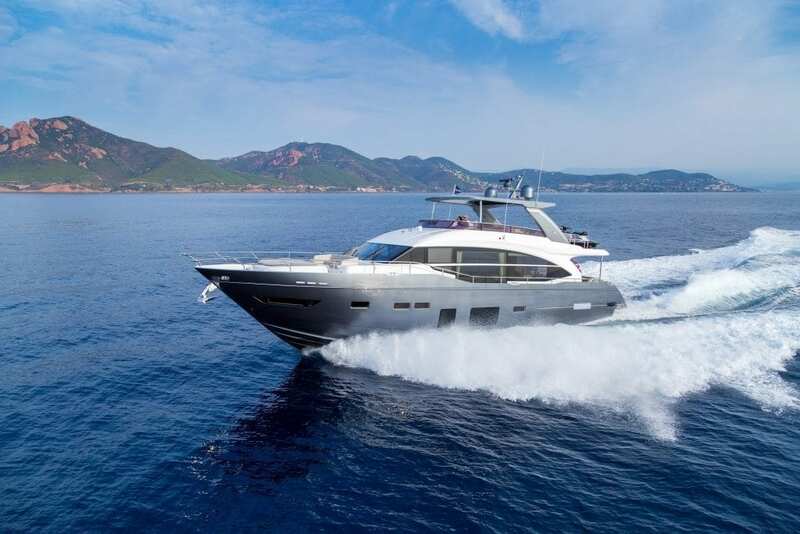 Her sleek exterior belies an impressive open-plan interior, with accommodation for 6 guests and generous deck areas for optimal entertaining. Her sculpted hull means she can achieve speeds of up to 38 knots – a truly unforgettable cruising experience. 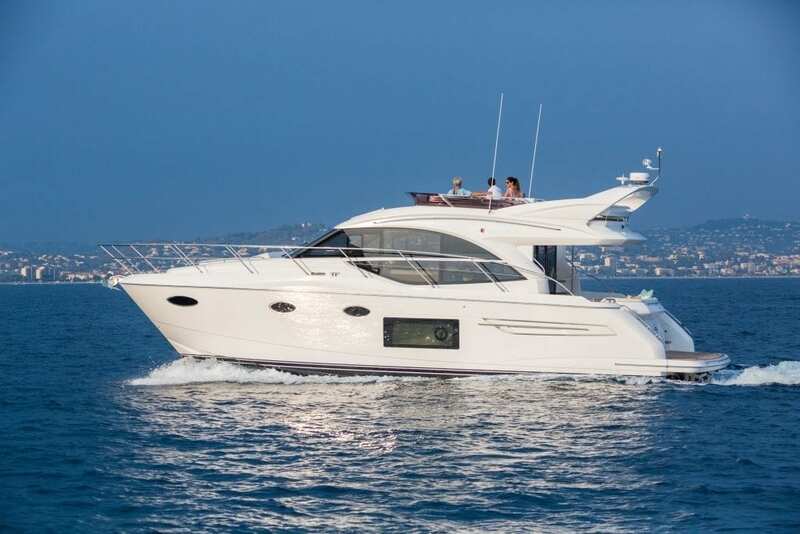 Also on display will be the magnificent Princess 75MY – launched just last year to much acclaim – also, the Princess 60, Princess 49 and Princess V48 Open – all five yachts – showcasing the design and craftsmanship that has become synonymous with the Princess brand. New for 2017, in homage to Princess craftsmanship, visitors will be treated to a ‘beneath the bows’ Visitor Experience. The Experience lifts the lid on Princess, and for the first time ever, gives visitors a real insight into how these beautiful craft are made. 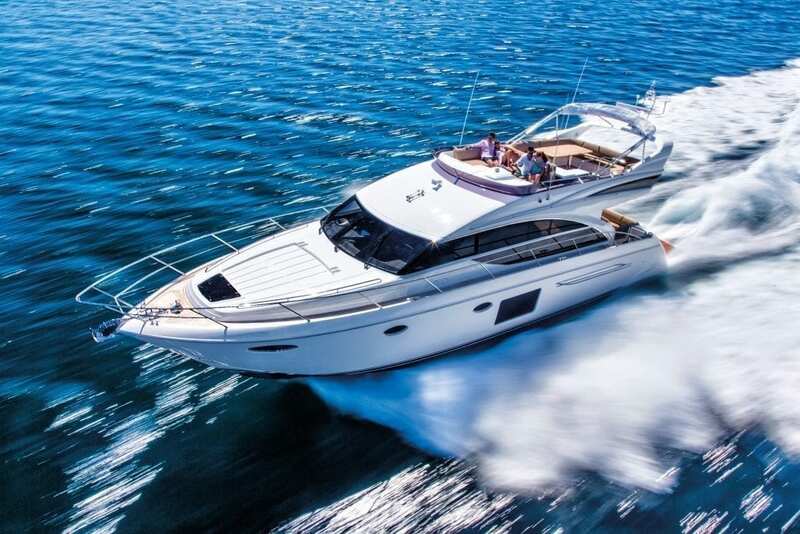 Throughout the show, there will even be opportunities to see a demonstration of some of the skills involved and engage with the individuals who create these very special yachts. 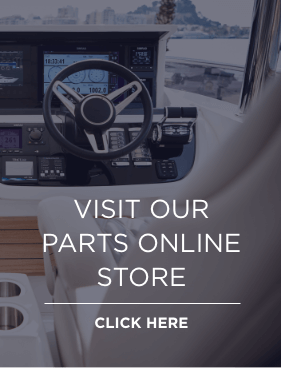 When you visit the Princess stand at the London Boat Show 2017, we will be delighted to arrange a personal viewing of any model you may wish to see.